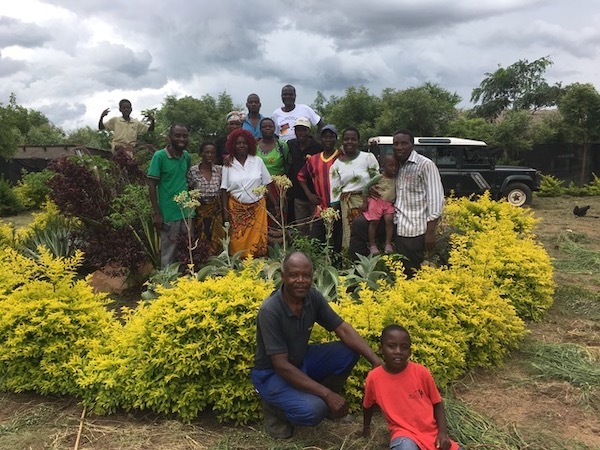 We took the Patient Support Group from Ndi Moyo clinic on a day out to “Back to Eden”, an all-organic garden outside Salima. 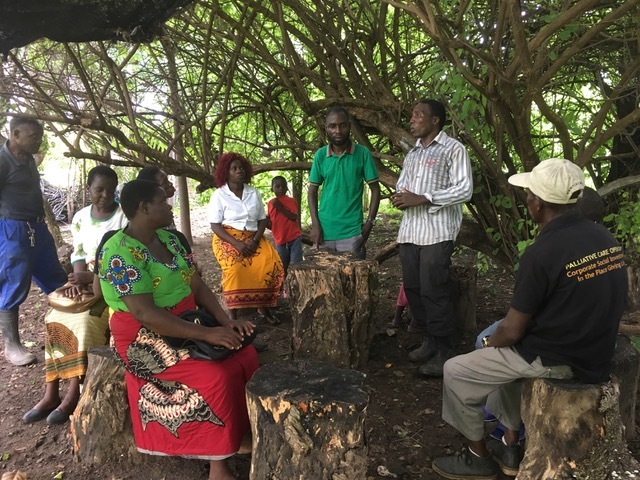 Wholly owned and run by Malawians, they had lots of valuable tips and advice to grow organically and make the best use of local resources. The land here is poor between the extremes of the climate and generations unable to care for the soil. 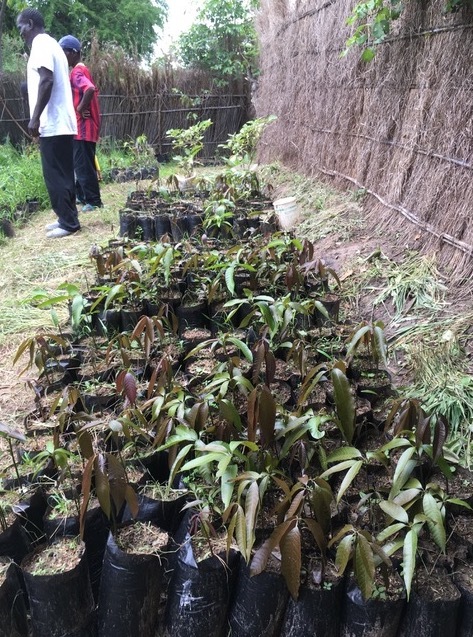 At Eden, they’re growing mango, guava, lemons, rice, vegetables and a vast array of herbs.. turmeric, lemon grass, ginger, hibachis. There were 12 of us rammed into the old Land Rover (health and safety rules not a big concern TBH)… lots of chat and fun. They were intrigued and fascinated. And we got a couple of fantastic recipes to make organic fertiliser using animal manure in 21 days and also to protect stored maize from weevils. That’s gold in these parts. This entry was posted on Thursday, January 17th, 2019 at and is filed under General. You can follow any responses to this entry through the RSS 2.0 feed.